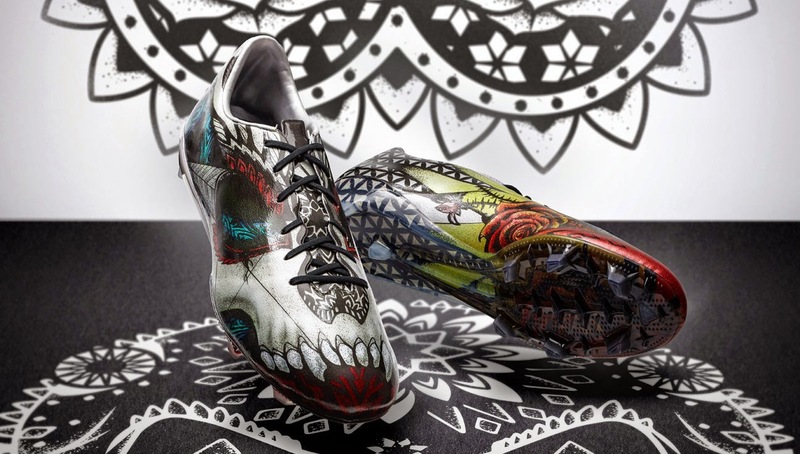 The design of the adizero f50 Tattoo Pack represents the creativity and self-expression that only the very best players are capable of. 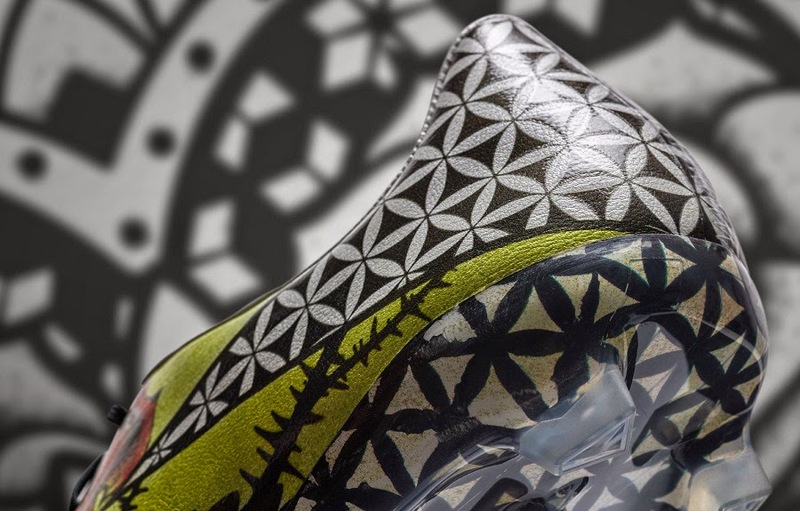 The left and right boots feature separate motifs that bring to life the themes of "love" and "hate." 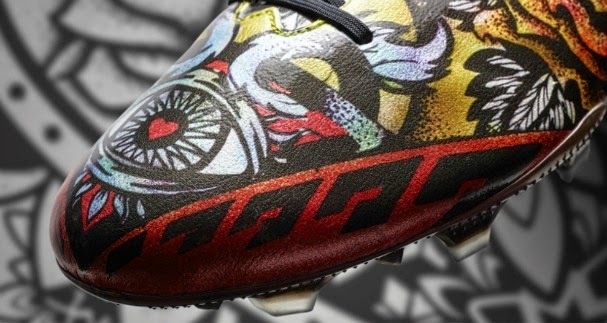 The right boot features a menacing black skull motif emphasising strength, power and hatred. 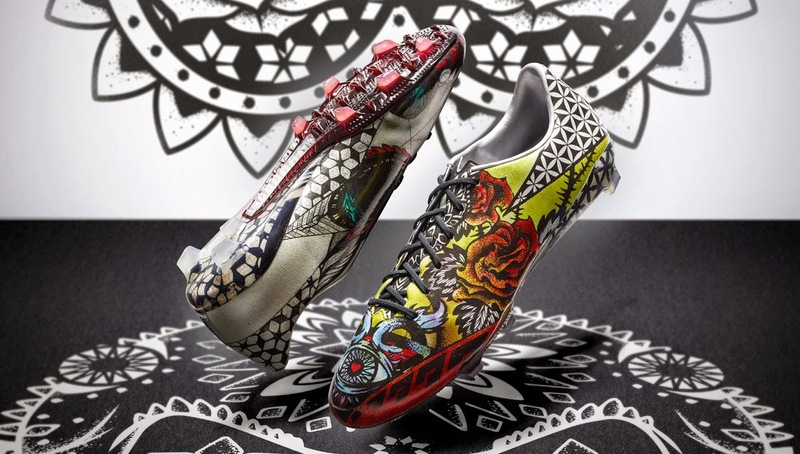 The left boot is designed with bright colours and diverse designs including a rose design that symbolise a player's love of the game. If you have "haters," then it's the ultimate compliment. The best players know that a great performance delivers "hate" from fans and opponents, particularly on social media, which then continues to fuel the confidence to deliver even greater performances. 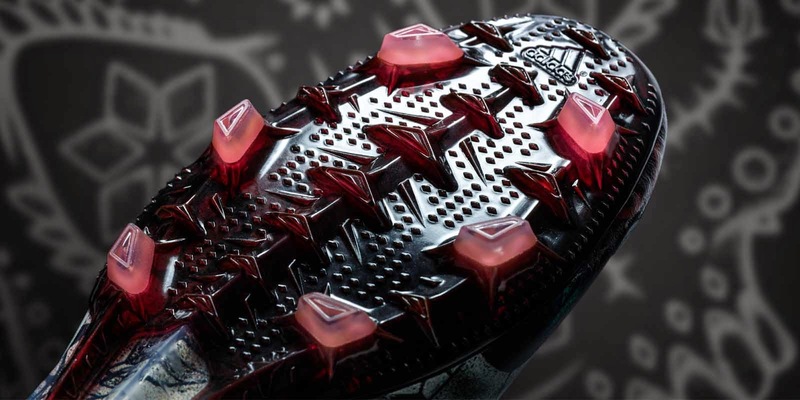 They thrive off it – and they make no apology in doing so. 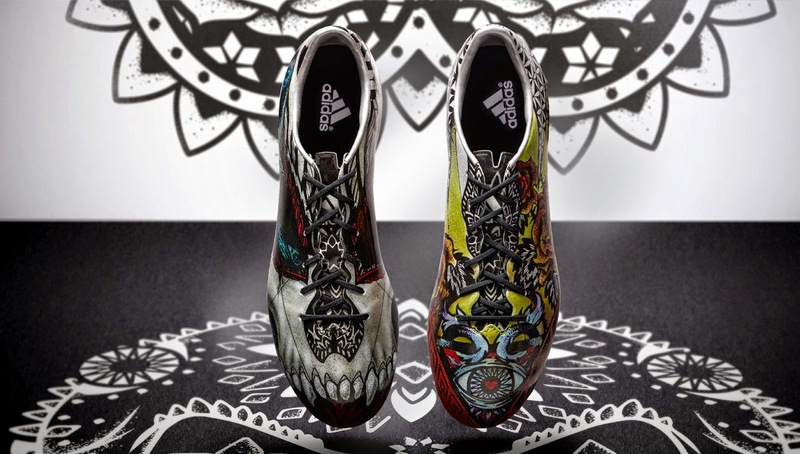 The limited edition adidas adizero f50 Tattoo Pack boots will be available in the Philippines at Bootcamp, The Fort for Php11,995 on April 23, 2015.